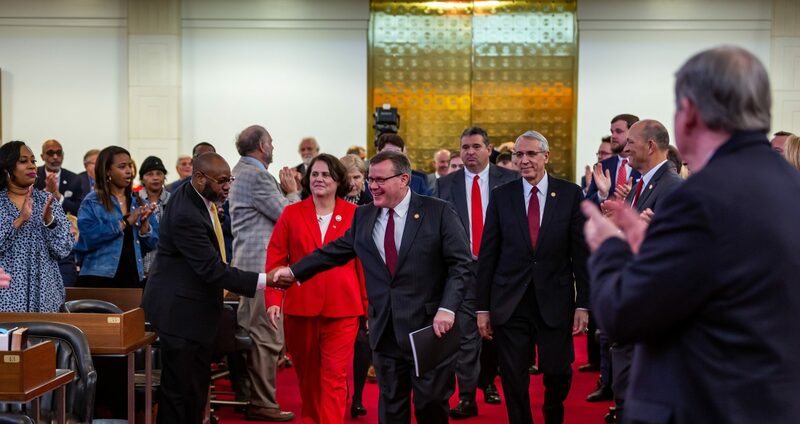 Raleigh, N.C. – Legislation banning post-birth abortions in North Carolina was approved in a bipartisan vote of the state House Health Committee on Thursday after a federal court struck down the state’s limitations on late-term abortions in March. 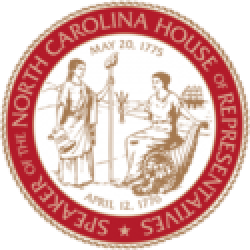 House Bill 602 Born-Alive Abortion Survivors Protection Act is sponsored by Rep. Pat McElraft (R-Carteret), Rep. Debra Conrad (R-Forsyth), Rep. Sarah Stevens (R-Surry), and Rep. Pat Hurley (R-Randolph). H.B. 602 would apply when a living, breathing baby is completely removed from a mother’s womb and shows signs of life like a heartbeat. 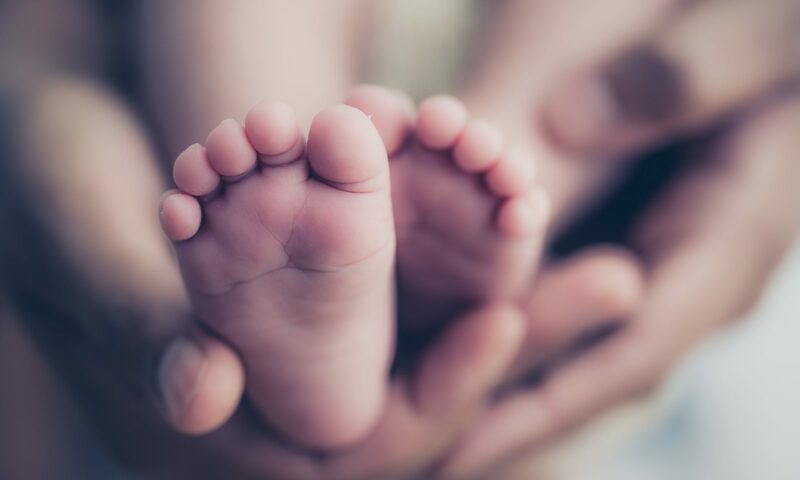 The bill requires healthcare practitioners to provide the same duty of care to every living infant in North Carolina, whether or not it was born alive despite an abortion. Rep. McElraft said the measure has broad support among the public, and that any breathing infant born alive deserves medical care and the same rights as every other human being. A violation of the proposed post-birth abortion ban would trigger a criminal Class D felony and a $250,000 fine for violation of a healthcare practitioner’s duty to provide care to a child born alive despite an abortion. The bill expressly prohibits the prosecution of mothers of infants born alive under its provisions. The state House Health Committee approved the bill by a vote of 20-9, with one Democrat and all 19 Republicans supporting the proposal. State House Speaker Tim Moore (R-Cleveland) said the state must protect the rights of living persons born alive. The legislation would require immediate and mandatory reporting of noncompliance with its provisions by any employee of an abortion clinic. Current state law already requires abortion clinics maintain emergency room procedures, medical intervention plans for life-threatening situations, and agreements with nearby hospitals for patient transfers. H.B. 602 was referred to the House Committee on Rules, Calendar, and Operations of the House. An identical companion measure, Senate Bill 359, passed two committees in its chamber this week.